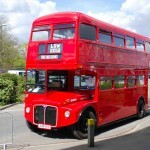 The 2012 Season for Dave’s Buses has started with a few Weddings, a couple “Day’s Out” hires, and the first of the year’s Bus Rally Events at Wisley. 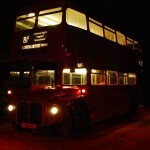 Here’s a few photos of the Spring outings thus far. 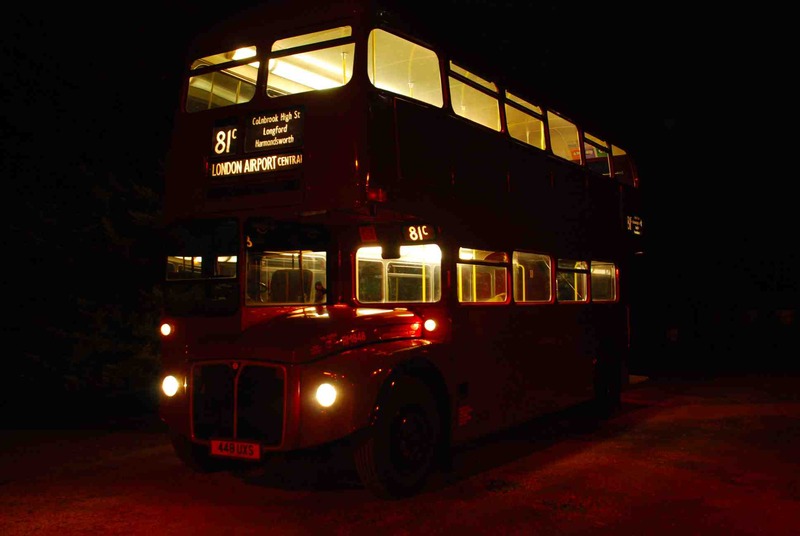 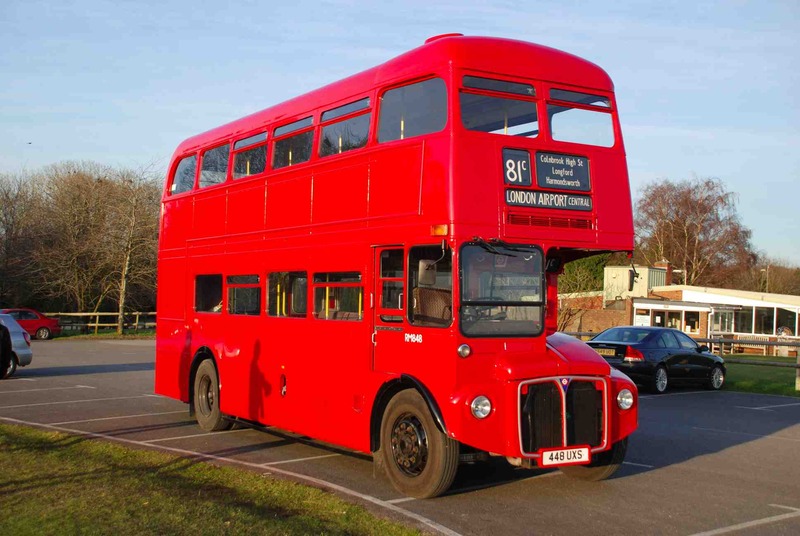 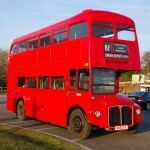 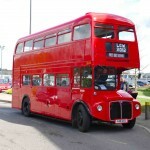 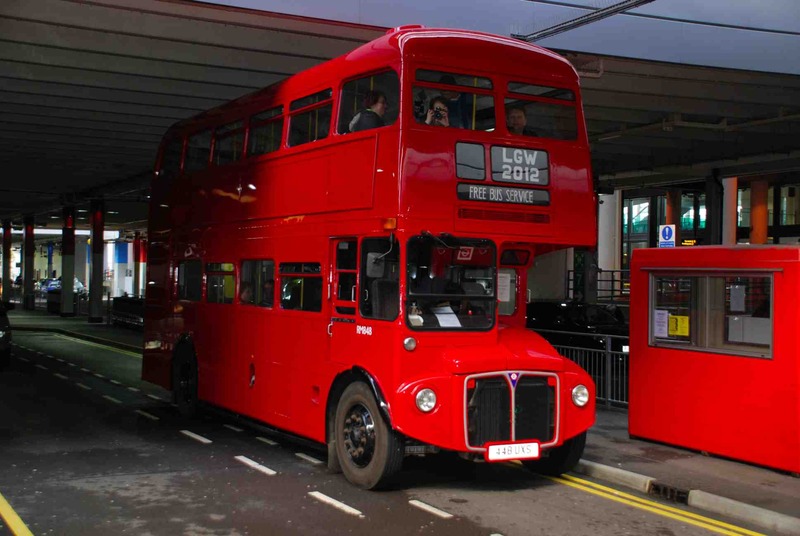 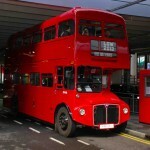 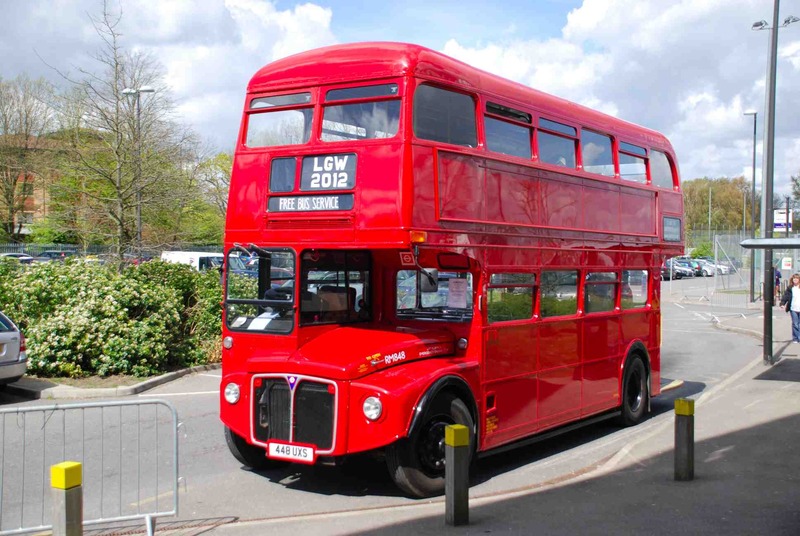 April 22nd saw our Routemaster in action on a Shuttle service between Gatwick Airport and the K2 Leisure Centre Crawley. 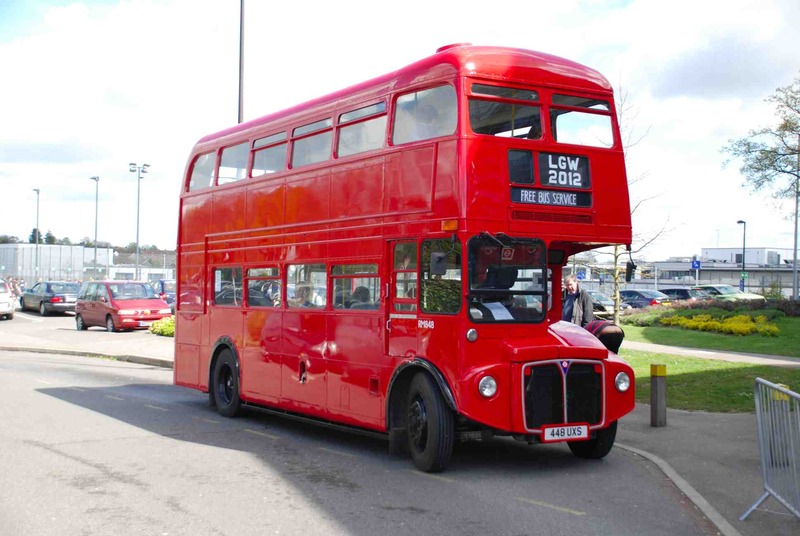 This was in support of an International Aviation Enthusiasts event, organised each year by a former colleague of mine, Tom Singfield, under the auspices of the Gatwick Aviation Society.